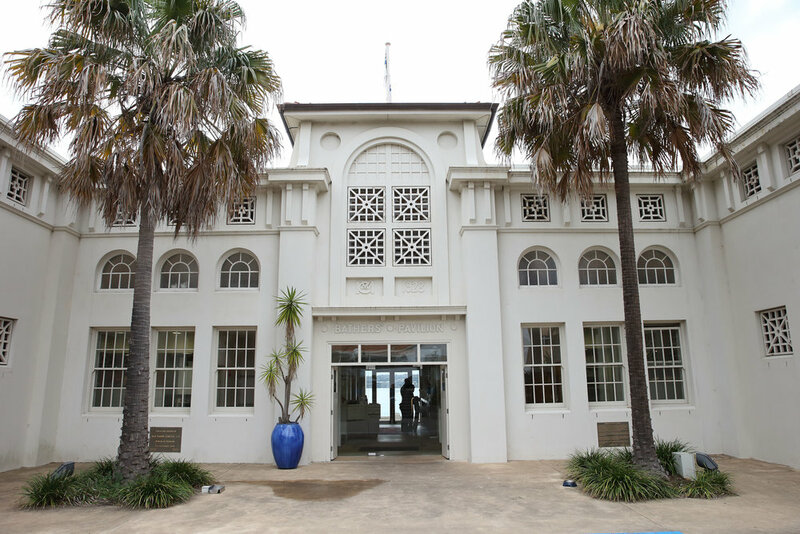 Laura and Michael’s wedding planned by Samantha Burke Events at Balmoral’s Bathers Pavilion. 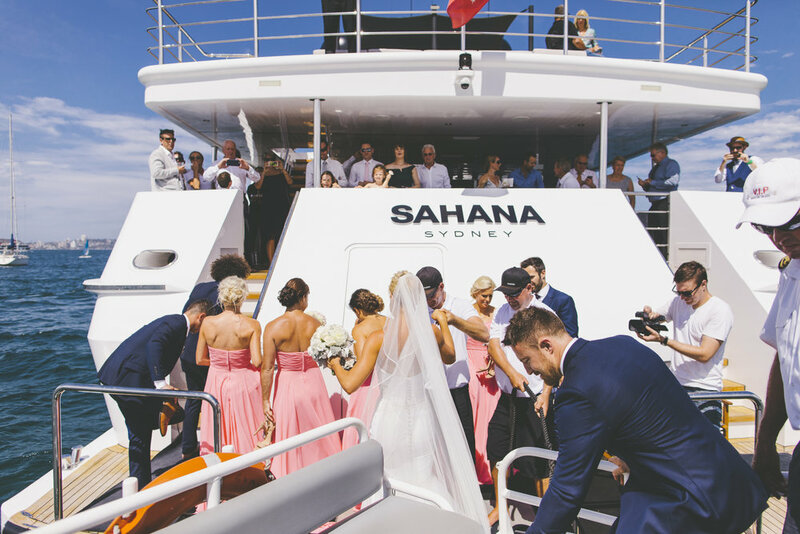 With stunning pink and white flowers featuring peonies and roses their wedding ceremony overlooked Sydney harbour. 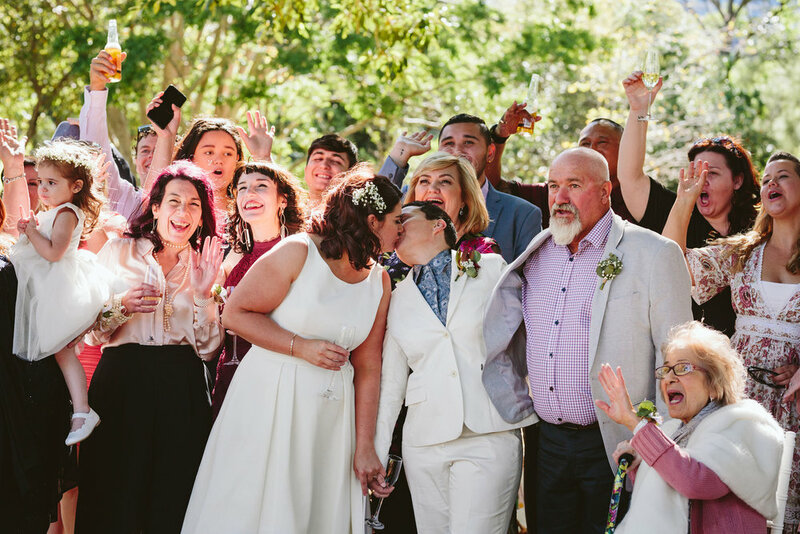 We worked with Sam on our August wedding in Balmoral, NSW. 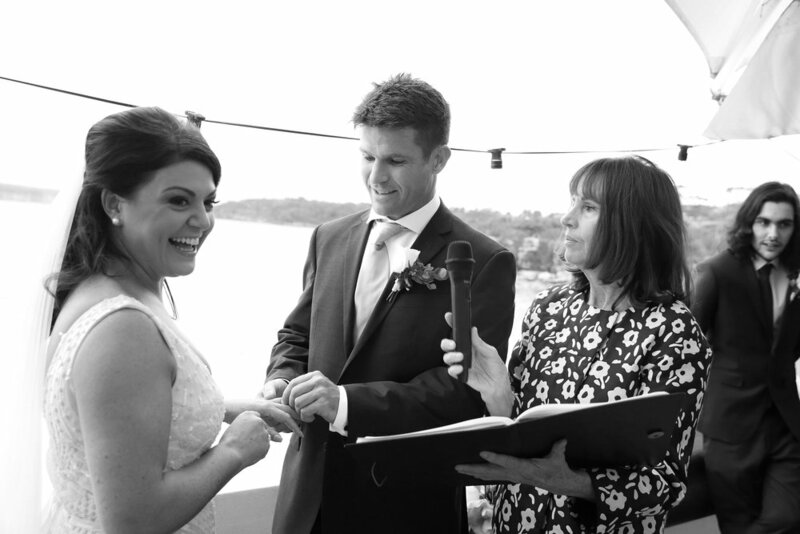 Sam is incredibly well organised, informed and has great contacts to make your wedding day run absolutely seamlessly. Sam took care of all the details for our big day and expertly liased with the venue, and all the other suppliers and the whole event ran like clockwork. And she makes it look so easy to boot! Would highly recommend Sam for your wedding planning and coordination. 5 stars! !